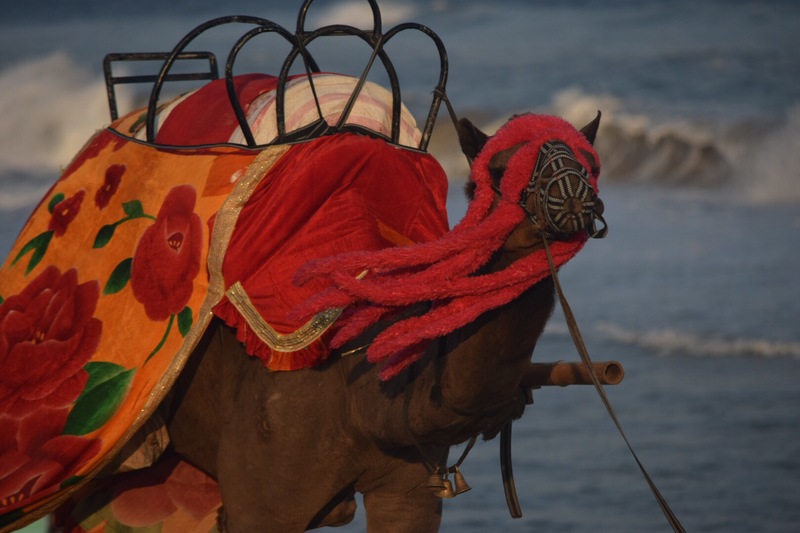 They are the Camels on Puri sea beach. 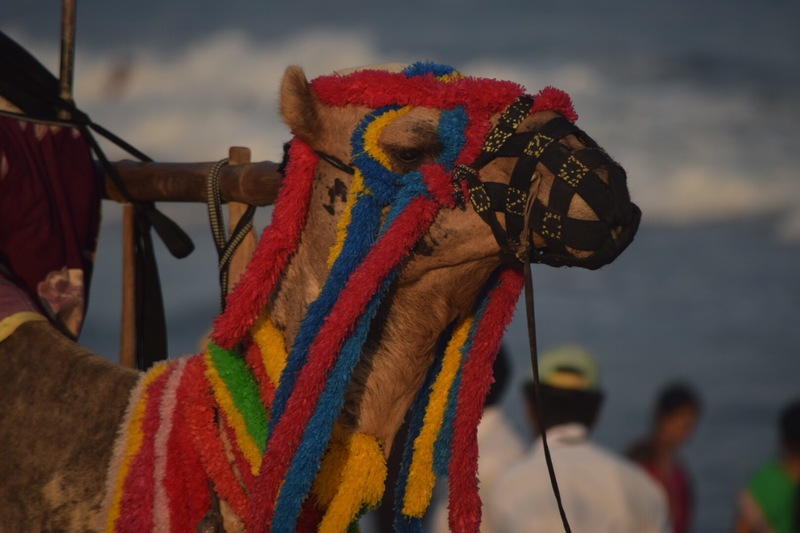 What a beauty !Tell me friends !Won’t they look beautiful in their attire ? 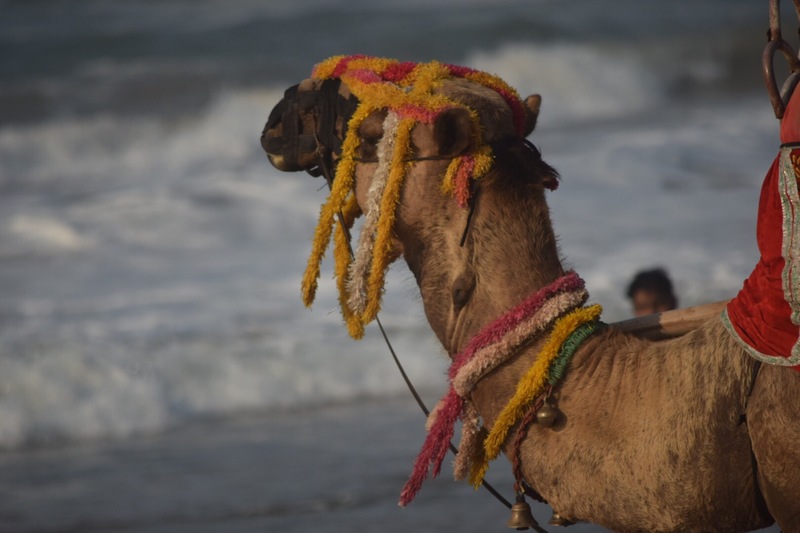 I found them so attractive during my visit to Puri sea beach in Odisha that I felt like sharing some of the clicks for my views to enjoy 😊.Please like, comment &follow my Blog.